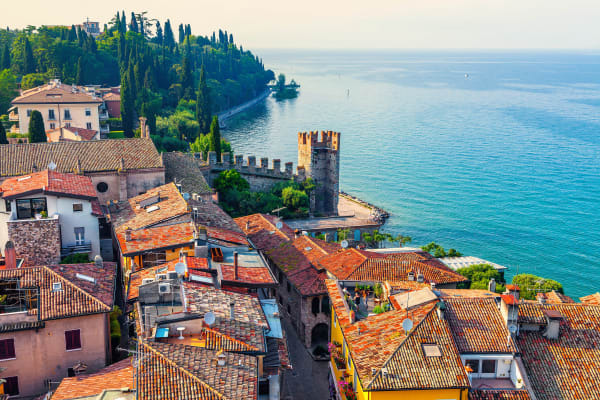 The largest of the Italian lakes, Lake Garda enjoys a sheltered position and a warm, balmy climate - a seductive combination for a wonderful holiday to remember. 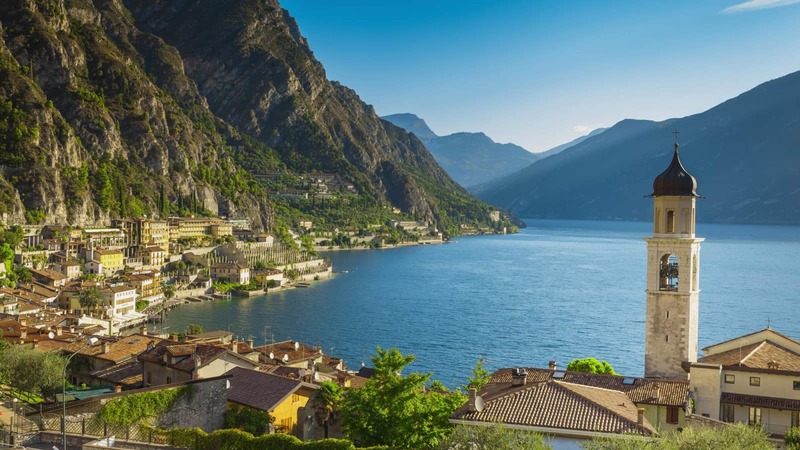 Beautiful towns and villages hug the lake shore, all with their own unique charm and breathtaking scenery. 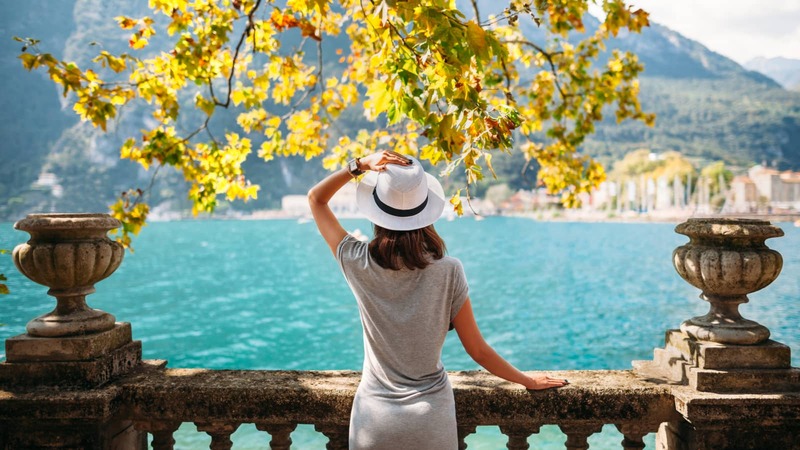 Framed by the Dolomite Mountains, the landscape is rich and diverse, from the dramatic mountainous backdrops of the northern villages to the pretty promenades along the southern shores. 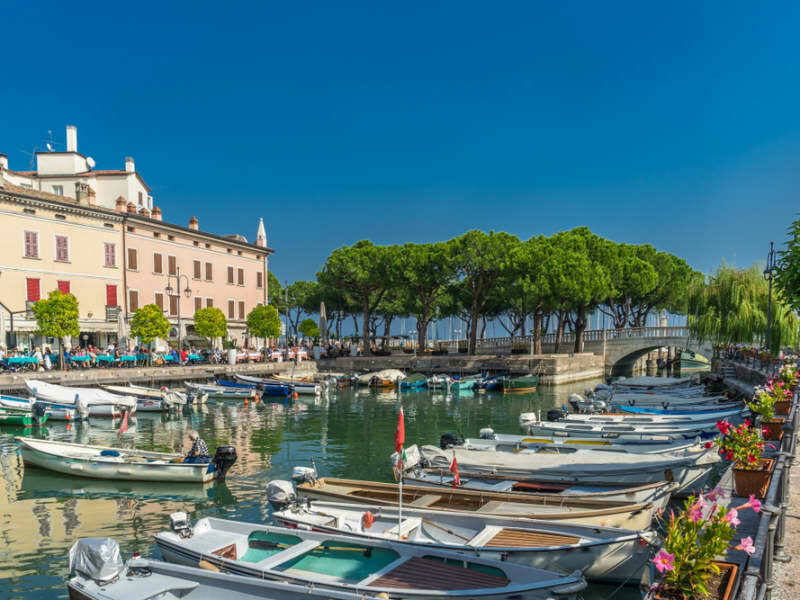 The heady scent of lemons in the air is as tantalising as the towns and villages of Lake Garda are beautiful. 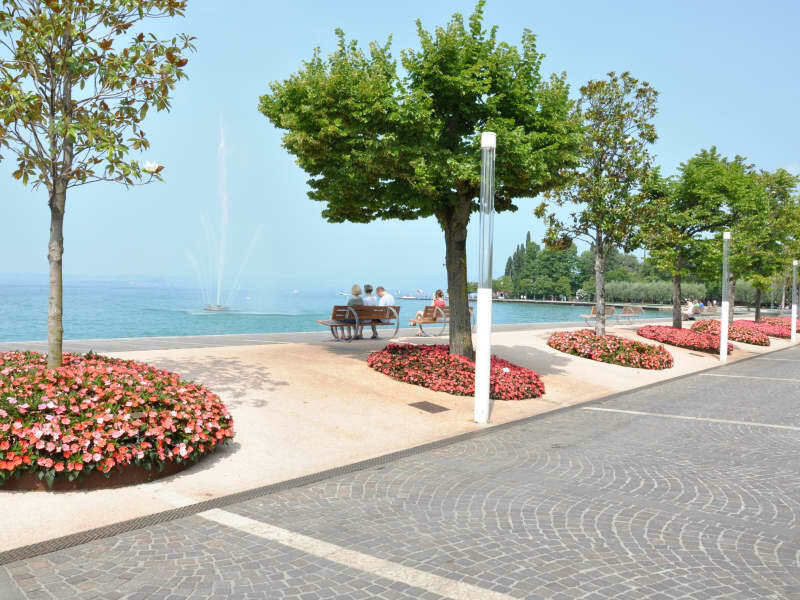 There are a huge number of beaches that line the lake's shore and provide the perfect place to sunbathe and enjoy a quick dip in the beautiful waters of the lake. 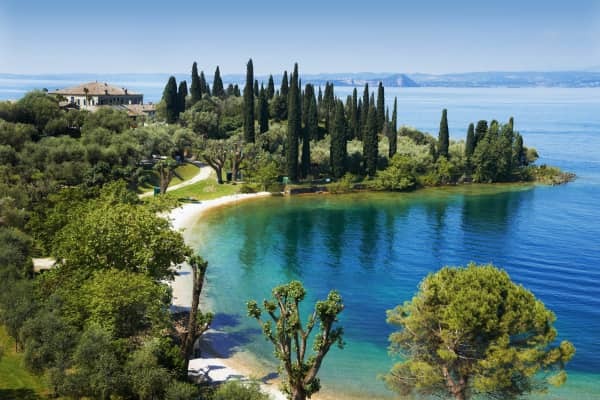 Most are shingle beaches and generally speaking, if you are coming to Lake Garda for a beach holiday, then the south end is probably the best. 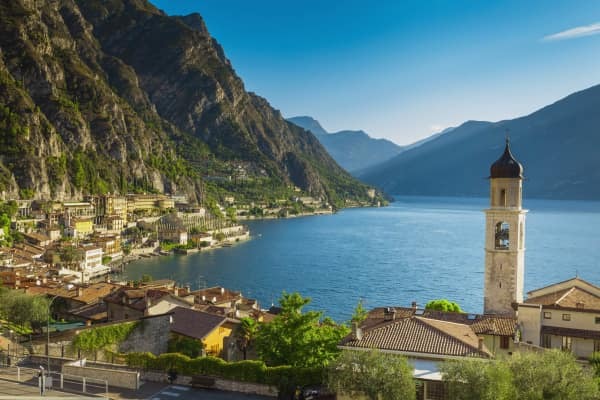 Some of the beaches found just below where the lake gets really mountainous can also be wonderful, as the views fom them are absolutley stunning. 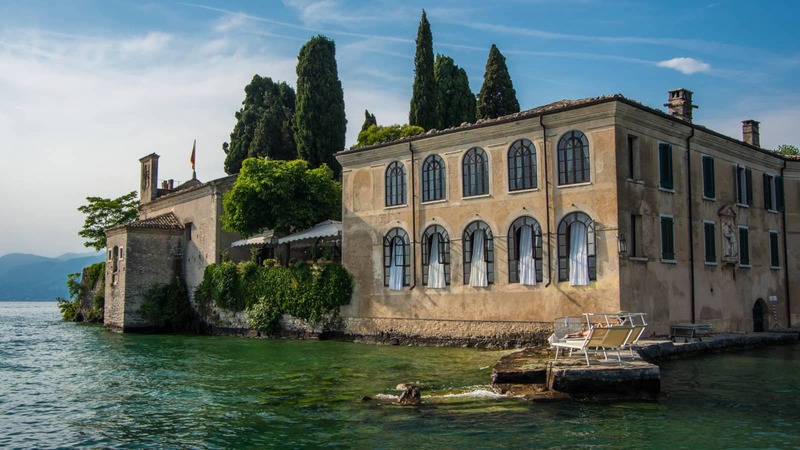 For culture buffs, the two great cities of Verona and Venice are within easy reach. 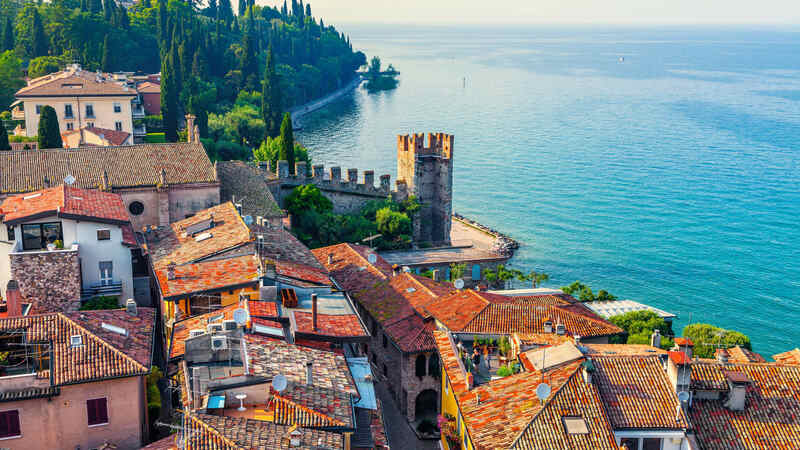 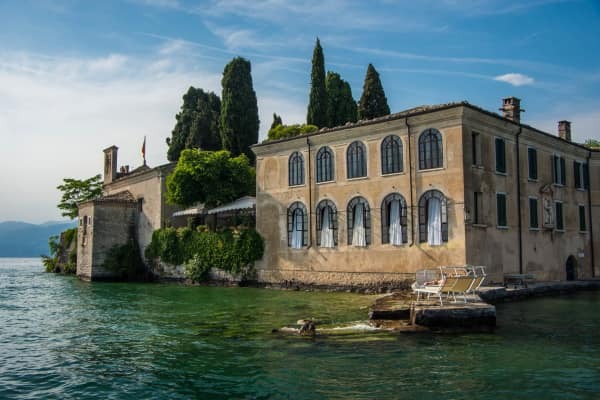 We recommend a guided tour of Venice to ensure you see the key sights of this important city, and we can arrange a night at the Verona Opera for guests staying in any of our featured resorts on Lake Garda. 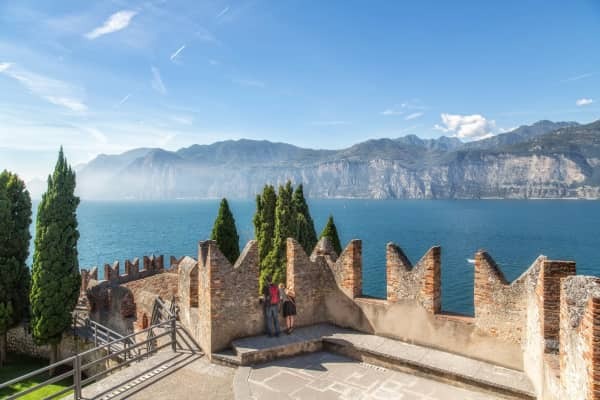 Lake Garda is an ideal destination for couples, or those who simply want to enjoy a laid back, relaxing holiday with breathtakingly beautiful scenery. 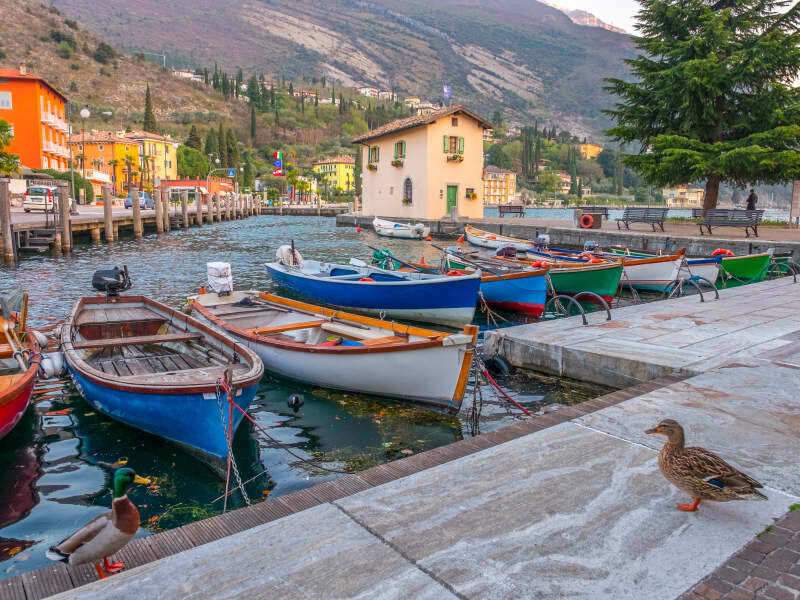 The area boasts a number of elegant resorts such as Malcesine. 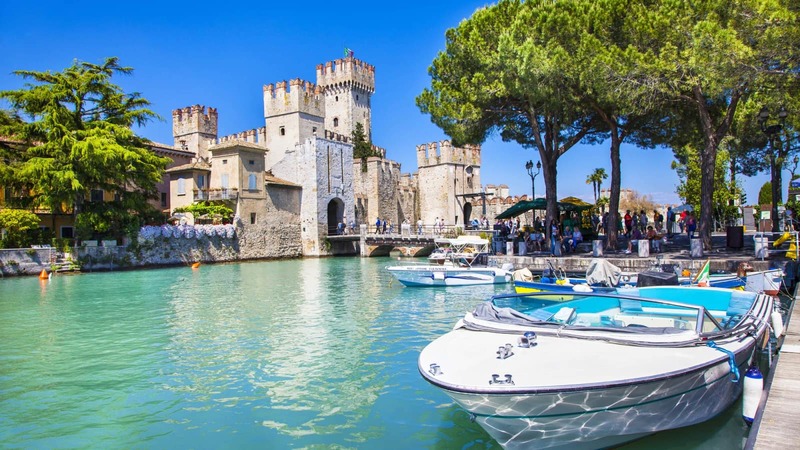 Here, ancient castles and lakeside palazzos provide the perfect backdrop to stroll around hand in hand on a romantic break. 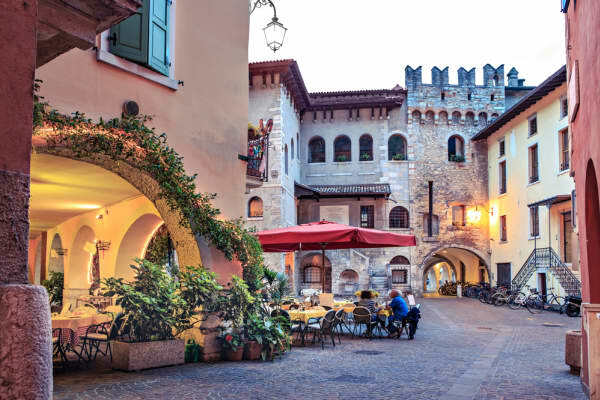 Limone is also a great option, where the cobbled streets are lined with cute cafés and the area lends itself wonderfully to a sampling of ’la dolce vita‘. 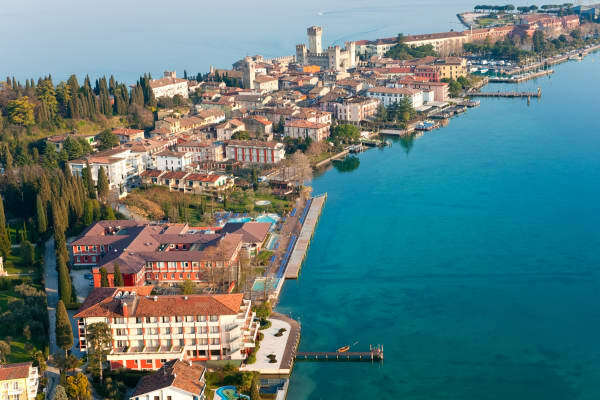 Families are well catered for in Lake Garda too and there are a wealth of holiday villages in the region to choose from. 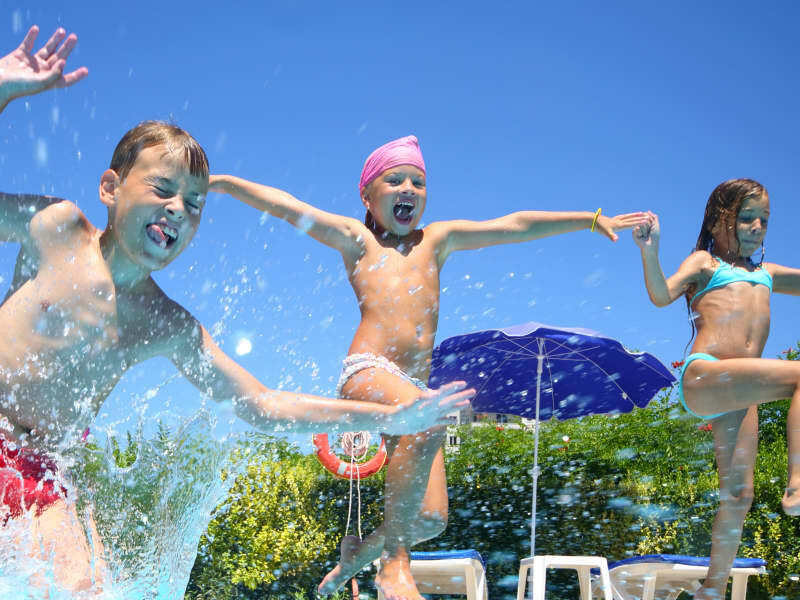 With a huge range of activities and family-friendly facilities, these holiday villages take the stress out of travelling with kids. 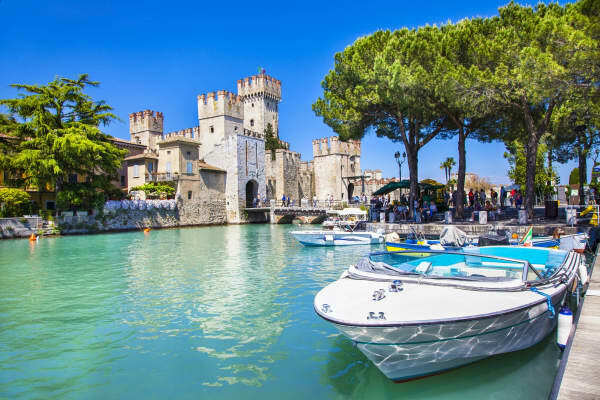 Peschiera in particular is home to a Topflight favourite, The Bella Italia Holiday Village but there are also other great options to choose from in Desenzano, as well as Sirmione and Bardolino. 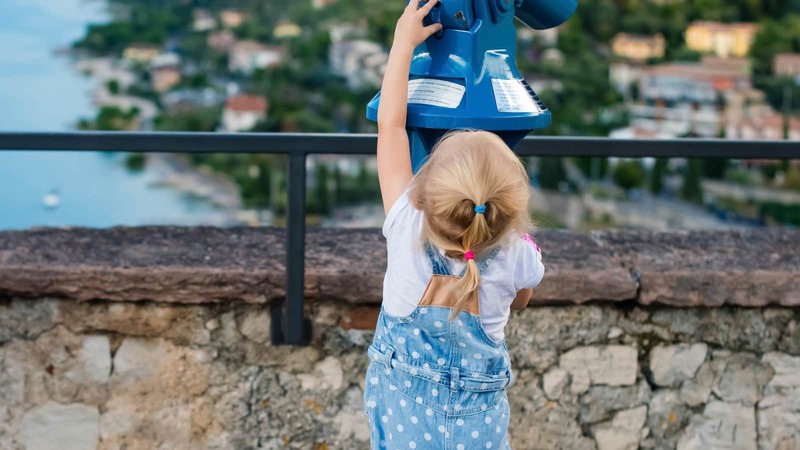 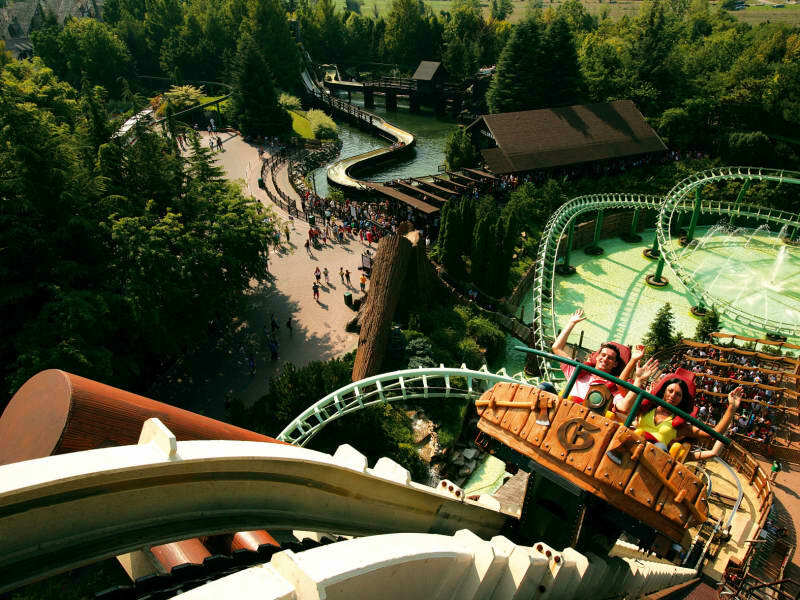 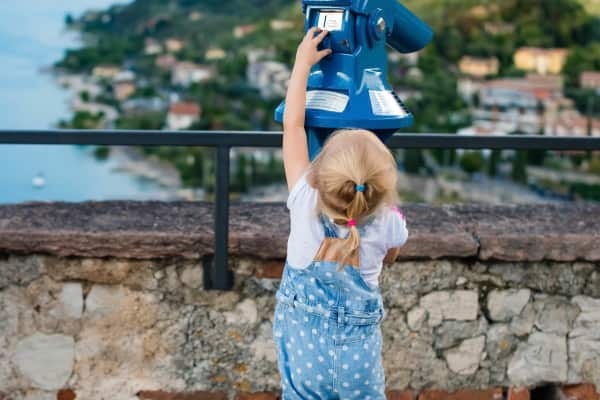 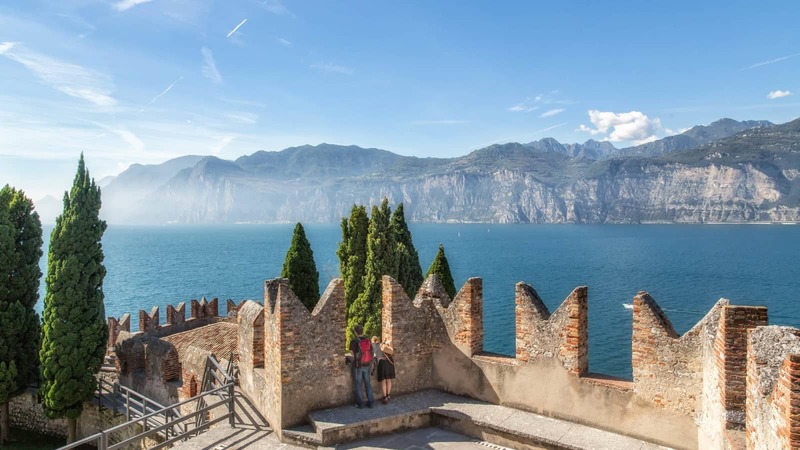 These holiday villages provide the best of both worlds with plenty to keep kids busy and great proximity to the beautiful scenic areas that Lake Garda has to offer. 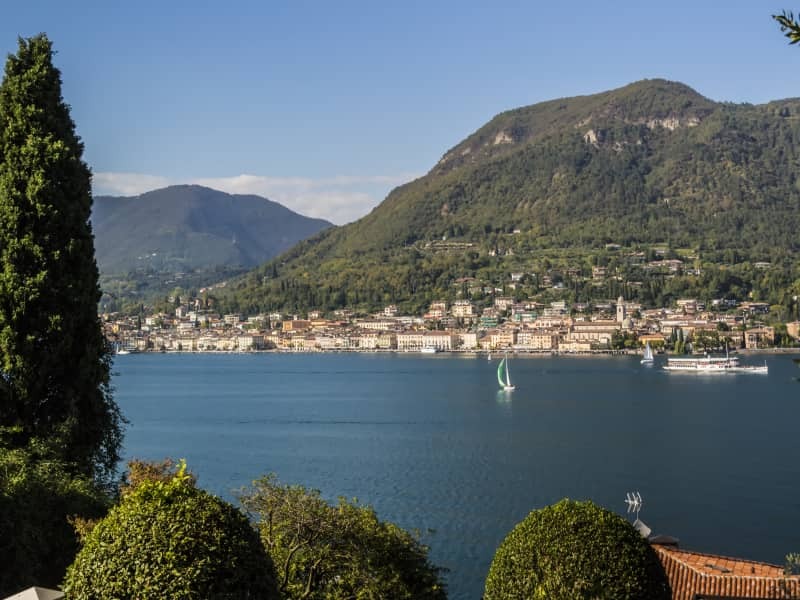 In the beautiful towns and villages that line the lake‘s edges you will find plenty of atmosphere with lots of cafés, bars and restaurants to choose from. 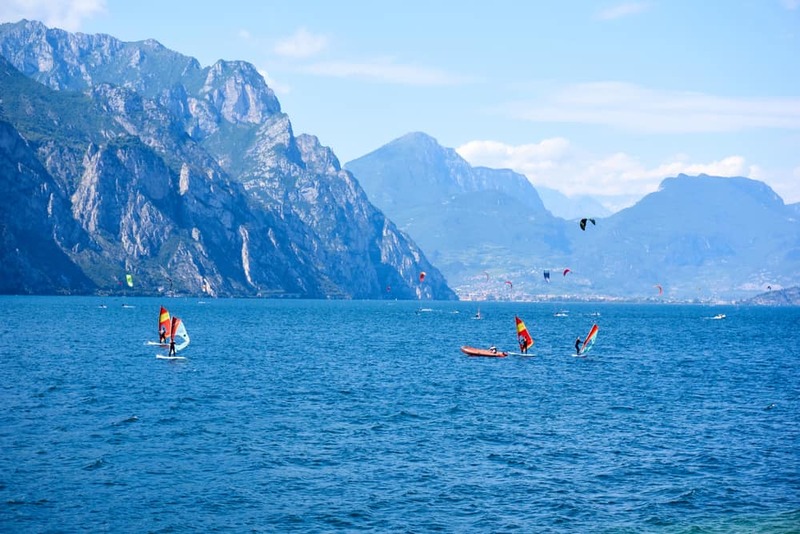 Not surprisingly given the expanse of water in the region, sailing, windsurfing, kitesurfing, rowing and kayaking are hugely popular here and in particular, the resorts of Riva and Torbole on the northern shores of the lake boast world class facilities and renowned watersports schools. 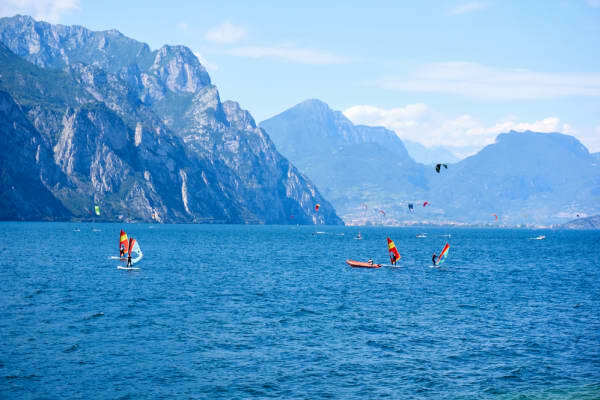 If you like a good mixture of taking it easy with plenty of relaxation on your holiday as well as a bit of fun-filled activity, Lake Garda is the perfect choice for you. Escorted Tour Holidays in Lake Garda. 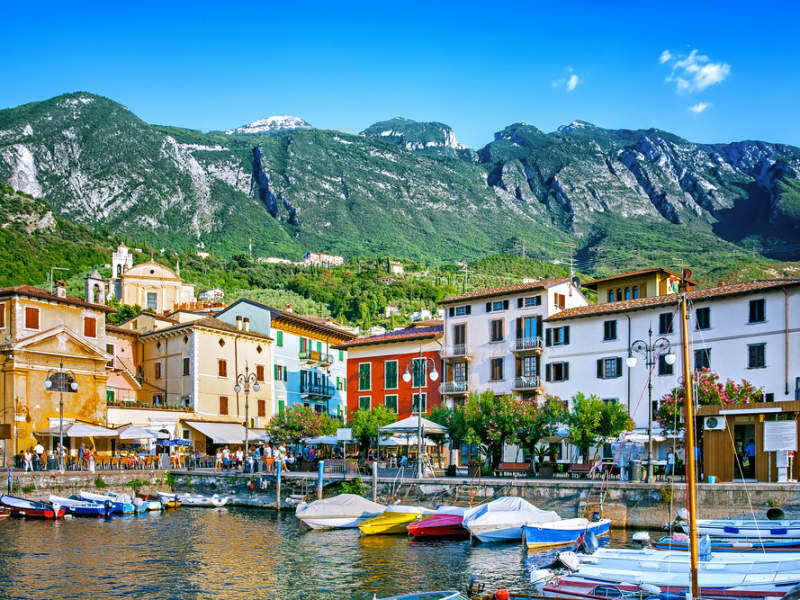 Experience the very best of Lake Garda with Topflight’s expertly curated Escorted Tours. 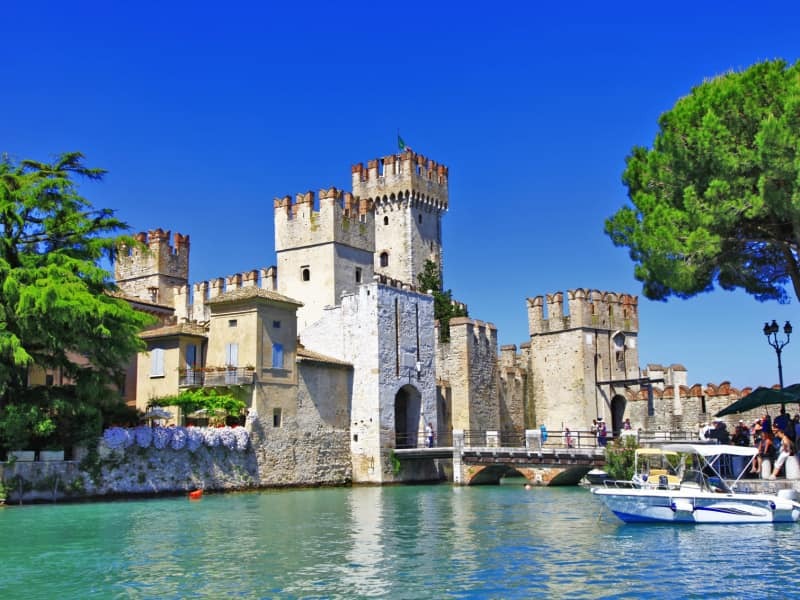 Tailormade Holidays in Lake Garda. 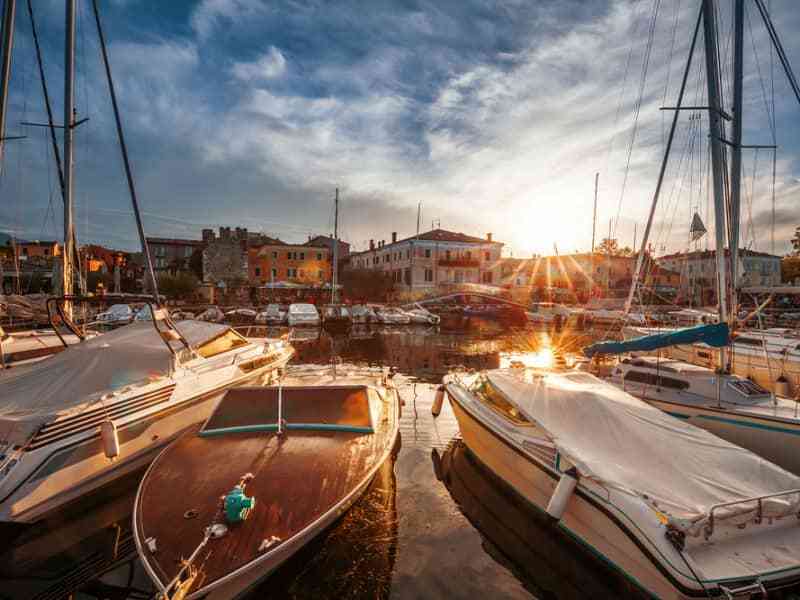 Let us create the perfect holiday itinerary, especially tailored to you. 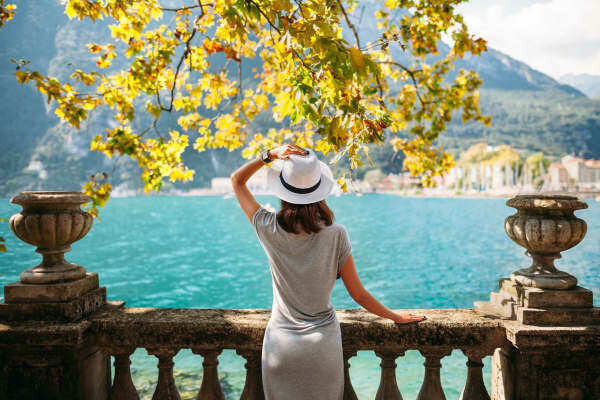 Call our Italian Tailormade experts on phone 01 240 1726, take a look at some great holiday ideas below or Request a Callback from one of our experts. 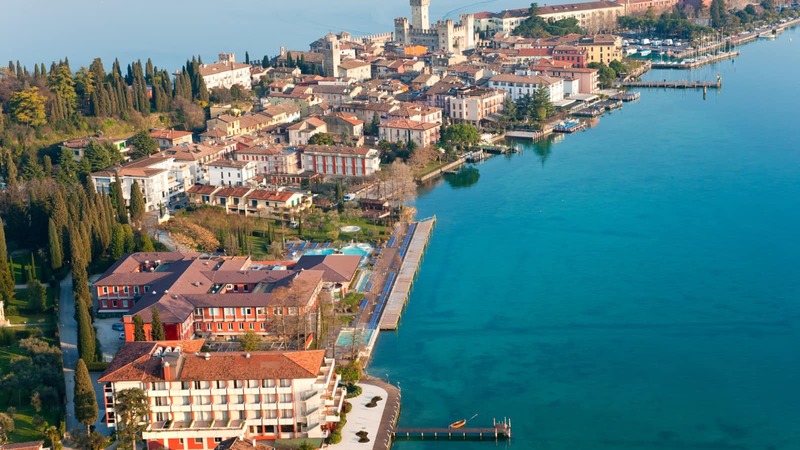 Cruise & Stay Holidays in Lake Garda. 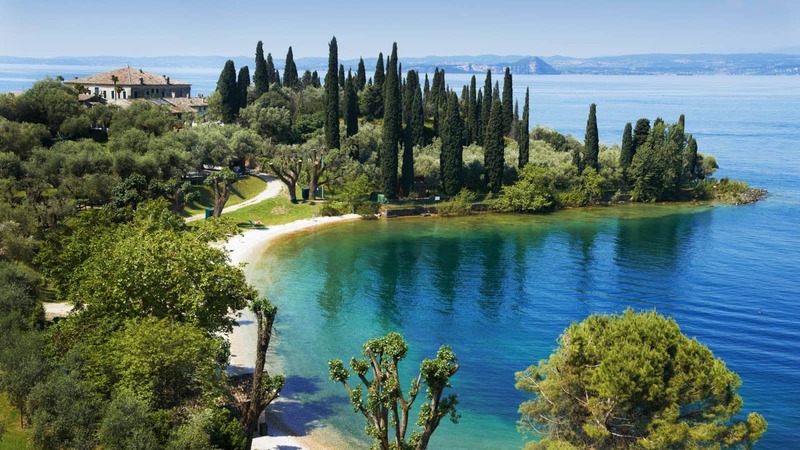 Unrivalled expertise and a deep commitment to getting your holiday just right. 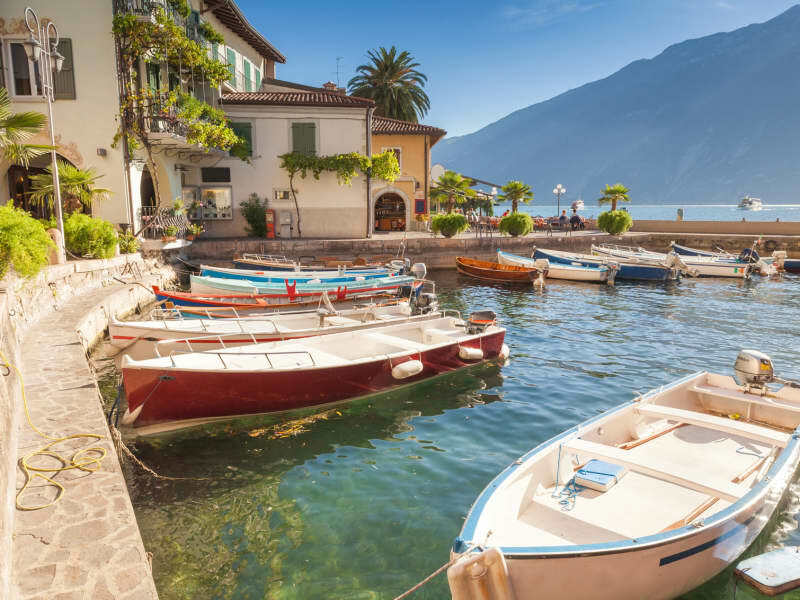 Call our Italian Cruise experts on phone 01 240 1726, or take a look at some great holiday ideas below.